In 2001, EOK member the late Dr. Helen O’Leary, provided the seed money to establish The Demetra Fund for Breast Cancer Research and Patient Assistance as one of the EOK's established charities in memory of her sister, Demetra “Toulie” Samellas, who lost her life to breast cancer. She so inspired us all to “pay forward” her vision and generosity to help eradicate breast cancer and ease the lives of those suffering from its effects. May her memory be eternal. The late Helen P O'Leary (left) DMD provided the seed money to establish The Demetra Fund in loving memory of her sister Demetra “Toulie” Samellas (right). The Hellenic Women's Club has been raising money for The Demetra Fund through our Sustaining Sponsor Program and fundraisers with proceeds dedicated to the cause of fighting breast cancer through research and assisting women afflicted with the disease. To date, the EOK’s Demetra Fund has pledged over $400,000 for breast cancer research at Dana Farber Cancer Institute (DFCI) and patient assistance programs at Massachusetts General Hospital Cancer Care Center (MGHCC). Patient assistance supports funding for: food, transportation and phone cards; lease and utility payments; childcare expenses and the purchase of much needed items for patients such as compression sleeves. In 2016, the EOK provided substantial support (a $100,000 pledge over 3 years) to a DFCI research project led by two prominent and brilliant Greek doctors. Constantine S. Mitsiades, MD, PhD and Eugen Dhimolea, PhD, are conducting groundbreaking experiments in breast cancer metastasis and drug resistance to the disease. They have developed a series of laboratory culture systems which simulate the tumor’s 3D architecture and its metastatic microenvironment in order to better understand which therapies and treatments will be more successful. 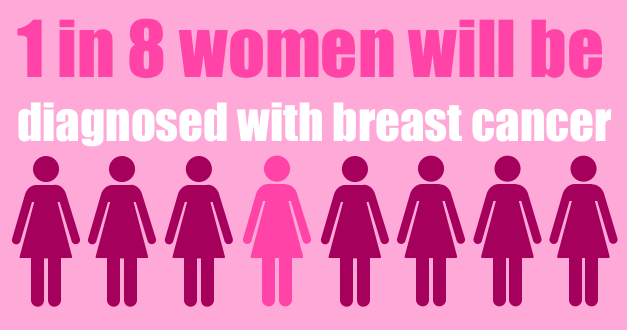 This area of cutting edge research has the potential to establish major inroads in the cure of breast cancer.